Ugh I can't stop saying that, no thanks to Family Guy! Anyhoo....decided to have a duvet day today so I was productive as ever! By productive I mean I ignored the washing and the kitchen and made sims of course! Xander is a little bit different from my other guys. 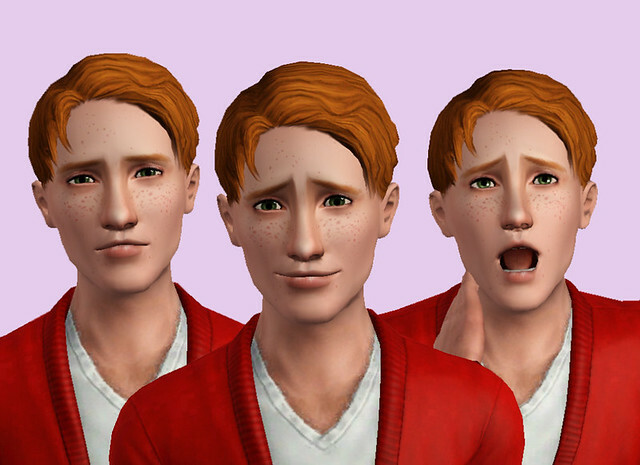 He has more of a boyish face with a softer jaw and hardly any brow ridge....oh yeah and bright red hair! I love him. He's my new favourite! 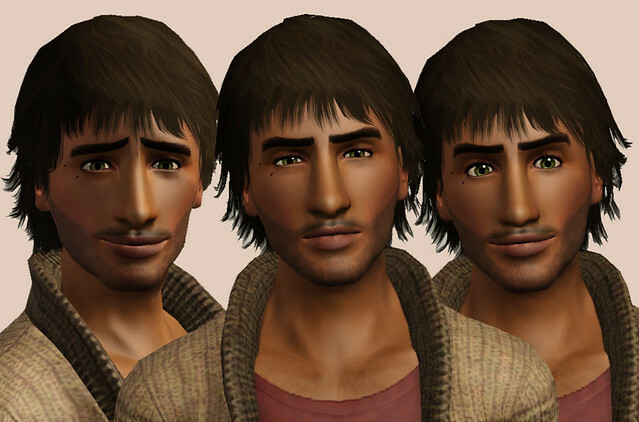 Farhan is a Pashtun (Afghan) sim. I planned on keeping him for December's theme but I thought I'd just upload him anyway. I have a sim for that theme anyway! So other than making sims, sitting eating pizza and watching ANTM, I've not done very much! Good times.